In 1986 Rabbi Ilan Feldman, in his role as assistant rabbi to his father at Congregation Beth Jacob, wanted to create a Torah learning context to reach out to the whole city of Atlanta . He proposed a unique concept of a group of rabbis who would dedicate themselves to both their own learning as well as sharing that learning with the community at large. Through classes, lunch and learns, programs lectures and the mere communal presence of these rabbis, he envisioned a proverbial Torah revolution here in the south. Rabbi Ilan turned to his revered father-in-law Rabbi Yaakov Weinberg, z"l, who was the dean of the Ner Israel Rabbinical College in Baltimore. 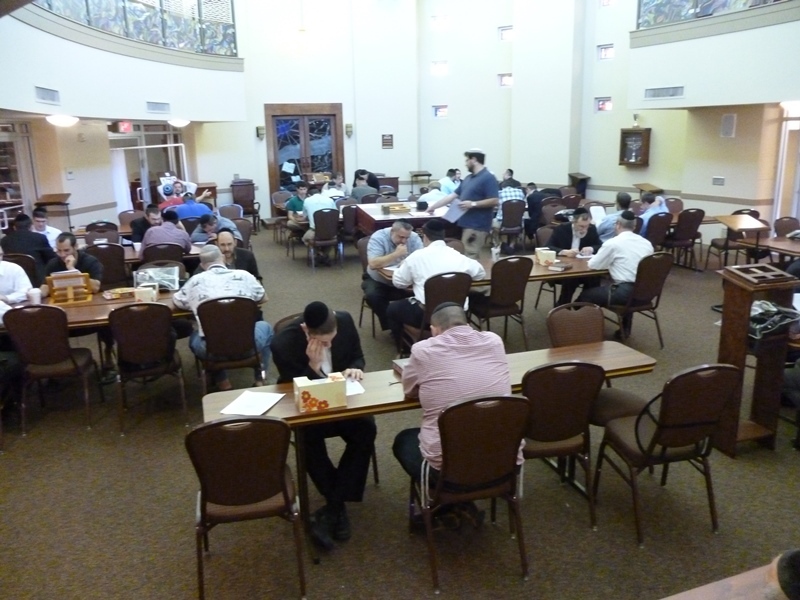 Rabbi Weinberg considered a few possible candidates to create such an organization and ultimately suggested Rabbi Menachem Deutsch as the most capable of developing an outreach Kollel in Atlanta. Rabbi Deutsch had recently revealed his previously hidden organizational skills by running an unprecedented nationwide campaign under the auspices of the Yeshiva to benefit the Torah schools network in Israel called Chinuch Atzmai. In early 1987 Rabbi Deustch flew down to Atlanta to a meeting hosted by Chuck and Leslie Lowenstein and in one evening he was convinced that the community could in fact sustain a fledgling Kollel. Upon his return to Ner Israel, Rabbi Deutsch set out finding young couples who would be interested in this venture. At the time, this concept was completely foreign and with some convincing and cajoling (skills he would be using from years to come) he gathered three families who agreed to commit to a 2 year trial period. On a Monday morning in August 1987, the Deutsch, Silverman and Schwartz families set out caravan style driving from the Ner Israel Yeshiva in Baltimore to the Beth Jacob community in Toco Hills. In a brief period of time all the housing, playgroups and carpools were arranged and the Atlanta Scholars Kollel was born, located on the premises of Congregation Beth Jacob. Over the past two decades, the Kollel has grown to over 10 member families, founded an outreach synagogue, and continues to inspire over 1,000 students a month in an around the Atlanta area. To learn more about the Atlanta Scholars Kollel click here.